INSTALAÇÃO,LOCALIZAÇÃO DE SATÉLITE,RECUPERAÇÃO DE RECEPTORES, EM GERAL. GUARULOS E REGIÃO. ORÇAMENTO: LIGUE: F:whatsapp 96444 8072 e 94059 0776. TA PRECISANDO DE INSTALDOR? FAZEMOS INSTALAÇAO E APONTAMENTO DE ANTENAS. 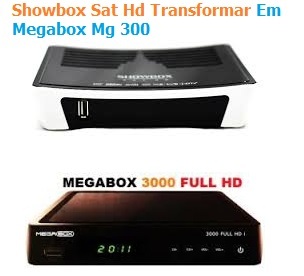 TRABALHAMOS COM SYSTEMAS VIA SATÉLITE E TERRESTRE.ATENDO GUARULHOS E ITAQUAQUECETUBA E GRANDE SP.whatsapp: 96444 8072 e f:94059 0776.